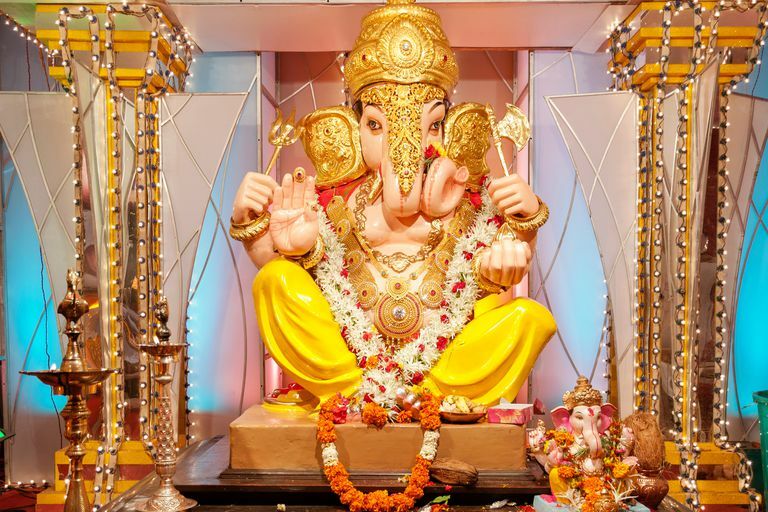 Ganesha is one of the most popular and loved of the gods of the Hindu pantheon. Everything auspicious starts with invoking his name. Here's a selection of wonderful books that will delight readers and storytellers of all ages and would brighten your collection of books on Hindu mythology and Indian culture. All of them are well illustrated, entertaining, and promise interesting reading. This book is an elaborate "all-you-wanted-to-know-but-were-afraid-to-ask" book about Ganesha, subtitled "An Illustrated Resource on Dharma's Benevolent Deity, Remover of Obstacles, Patron of Art and Science, Honored as First Among the Celestials." Written by the late Gurudeva of Hawaii, it covers Ganesha's powers, pastimes, mantras, nature, science, forms, sacred symbols, milk-drinking miracle, and more. Equally appealing to the layman, scholar​, and the devotee, this is a well-researched volume. Illustrated with a number of photographs and line drawings, this comprehensive book covers all aspects of Ganesha, bringing out the relevance and importance of Ganesha from ancient times to the present day, covering historical and archaeological evidence, legends, parables, imagery, and symbolism. This rare collection of Hindu mythological tales for young readers features 17 stories about Ganesha—"Ganesha's Head," "The Broken Tusk," and "Why Ganesha Never Married"—including one from Mongolia, where Ganesha entered the Buddhist tradition. Full of entertaining pen-and-ink illustrations, it also includes a pronunciation guide, glossary, and a prefatory discussion on Hindu mythology. This book makes a great gift for someone at the threshold of a change or venturing into a new territory—entering into a new job, new house, new business, or kicking off a new relationship. It comes in a box and contains tales of Ganesha's powers as a protector beautifully decorated with 30 illustrations and includes mantras, prayers, sacred symbols, songs, and instructions on conducting a Puja. Author Amy Novesky retells the authentic version of how Ganesha got his elephant head as told in the "Brahma Vaivarta Purana." Belgin K. Wedman's lovely illustrations reminiscent of classic Indian miniatures add to the beauty of the book. The narration is direct and suitable for reading aloud to small children. Who Is Lord Brahma, God of Creation? 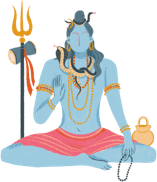 Why Do Hindus Have So Many Gods? Who Is Nataraj the Dancing Shiva? How Do You Define Hinduism? Why Do Hindus Consider the Ganges River Sacred?